I feel really bad picking on Trader Joe’s for a third time. It’s my favorite grocery store! Maybe other stores are just as bad, but I see more mistakes at TJ’s because I go there so often. This morning’s free coffee sample at my local TJ’s was particularly excellent. It was Café Pajaro, an organic, full-bodied, 100% Arabica variety from Guatemala. Amazon reviews describe it as “best coffee ever”, “best TJ brand on the market today”, and “dark and smooth”. 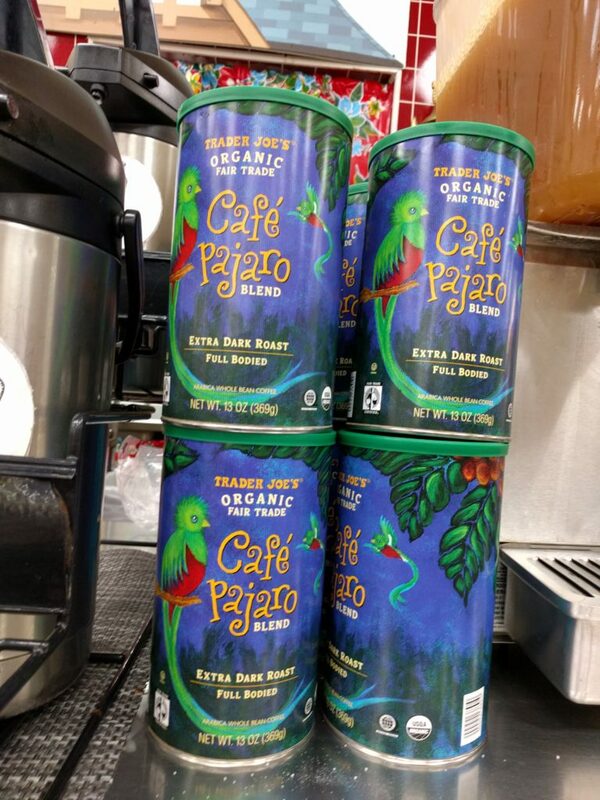 The design of the coffee canister respects the variety’s Guatemalan heritage by picturing a quetzal, the indigenous bird whose name comes from Nahuatl (the language of the Aztecs) and has been extended to the country’s currency. The Spanish on the label, on the other hand, disrespects this heritage because, although café receives its proper accent, an accent is missing from pájaro (meaning ‘bird’). I’ve complained about TJ’s cavalier treatment of accent marks in the previous posts linked to above, but this incident is particularly galling*. If they can get it right in one word, why not in the other? TJ’s has an online comment form if anyone wants to join me in complaining. 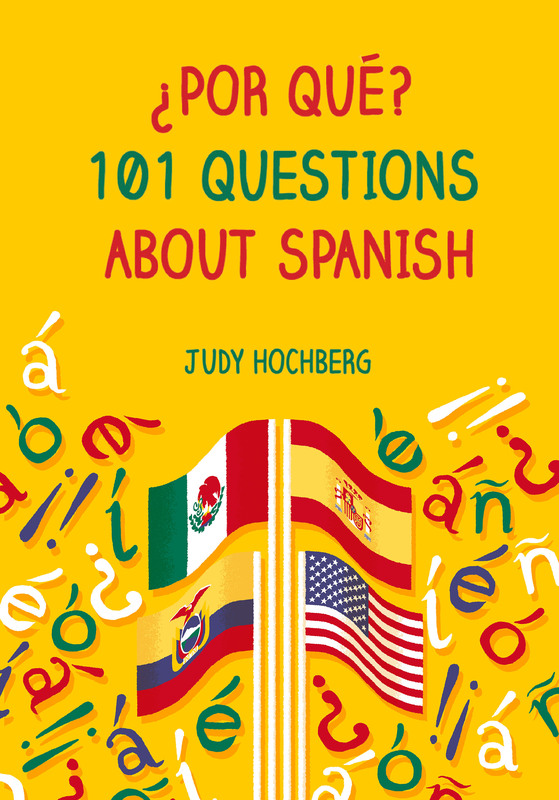 This entry was posted in Bad Spanish and tagged accent marks, Trader Joe's on 11 September, 2017 by jhochberg.